Here you can get Netgear AC329U 3G Adapter 21.6 Mbps USB Modem worth of Rs.2500 can be get it at Just Rs.1150 only. Please hurry to take the advantage of this discount offer. No need to Apply coupon cod. Make the final payment of Rs.1150 only. Enjoy the deal with Netgear 3G Adapter Modem. 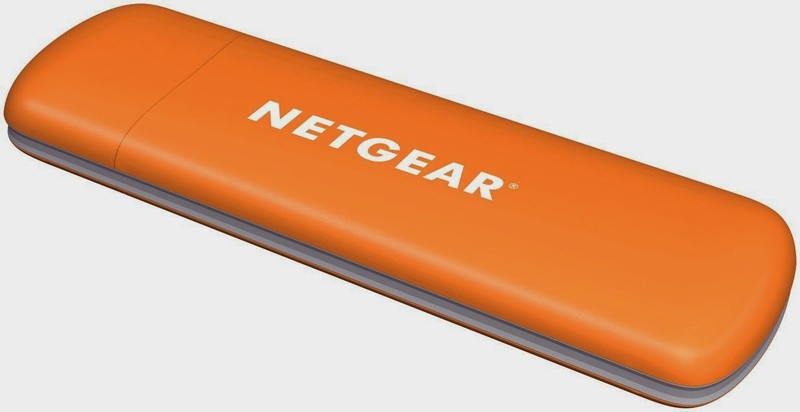 Here you can get Netgear AC327U 3G Adapter 7.2 Mbps USB Modem worth of Rs.1500 can be get it at Just Rs.829 only. Please hurry to take the advantage of this discount offer. Make the final payment of Rs.829 only.